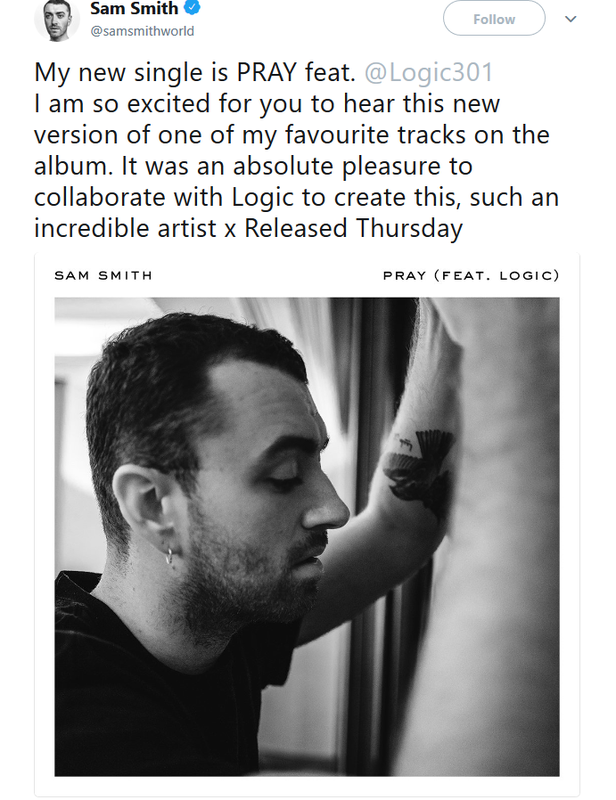 Taking to Twitter earlier this afternoon, Sam Smith announced the latest song to be taken from his smash hit album 'The Thrill of it All' will be 'Pray'. 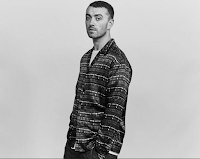 Even better, the song is a feature with rapper Logic combining with Sam Smith. 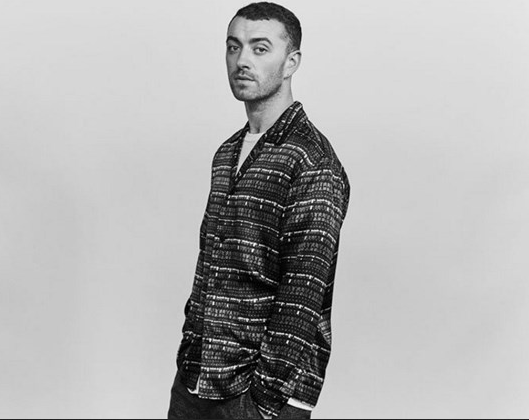 Logic is of course best known for his suicide prevention-themed single 1-800-273-8255 featuring Alessia Cara and Khalid,.